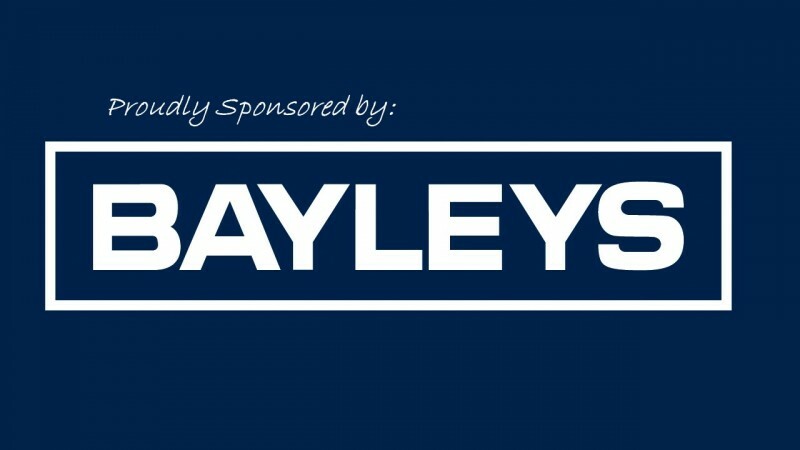 New World Devonport are great supporters of our Club. Pop in and see John and his team. 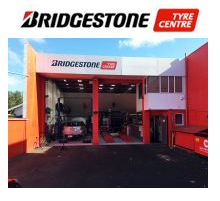 Bridgestone Tyre centre in Wynyard st are our 18th Tee sponsor. Aaron looks after the clubs vehicle needs and looks after our members. 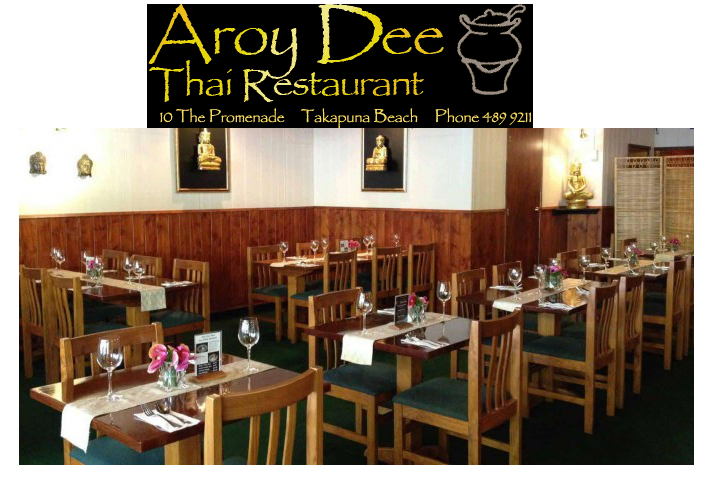 Aroy Dee Tai Restaurant sponsor our 15th Tee. Click on the adjoining photo to view their fantastic options. Fleet st Panelbeaters ( Dennis Hale ) is a place we hope not to need but they have a professional team there to help with the stresses involved with dents and dings. They are the sponsors of our 10th Tee. First Glass sponsor our 9th Tee, Kingsly is the absolute wine expert and carries a fantastic range . First Glass also advise and supply the Club some quality wines. Cobalt Construction are our 13th Tee Sponsor. Bruce Archer and his team also support our Pro Am. Aarkim Plastics Ltd are our 7th Tee sponsor, Aarkim works with Acrylic Fabrication along with other products , they supplied ( at no charge ) the 2 cabinets where we insert our cards. Par n.z operated by Members Denise Langdon and Kim Buckley. 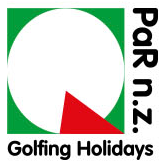 Par n.z sponsor our FLAGS, they operate professionally run Golfing Tours and events, have a look in the Clubhouse breezeway for information on what Par n.z has to offer. 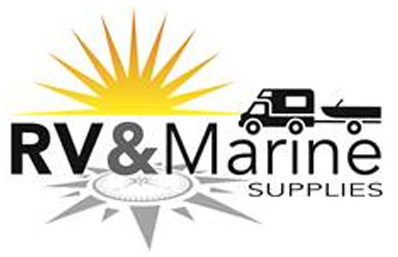 RV & Marine sponsor our 4th Tee, They are experts and supply RV , Caravan , Marine , 4x4 , Horse Float ,and associated leisure and camping equipment. 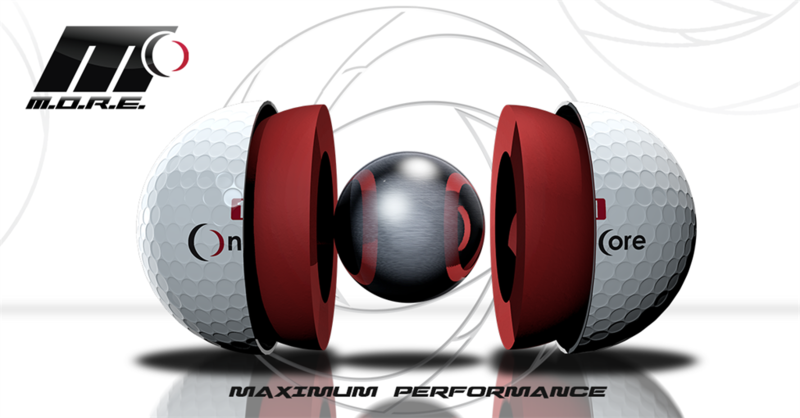 Oncore Golf Balls are rather new to the golf ball industry but are already proving to be an outstanding product covering all level of player. Oncore are our main sponsor and supplier of balls for our clubs Pennants teams. These balls are available in our Pro Shop.